Just across the Potomac River from Washington, DC, Arlington, Va. is the second largest city in the Washington metropolitan area. Due to its proximity to the nation’s capital, this populous city is home to more than 200,000 residents. Arlington is also the home of the Pentagon, Arlington National Cemetery, as well as memorials including the Iwo Jima Memorial and the Air Force Memorial. Like many communities in Northern Virginia, Arlington homes range from historic period homes and rowhouses to modern single-family homes and condominiums. As the region’s premier home improvement replacement products company, Thompson Creek Window Company knows the many home styles and builds in Arlington. We specialize in the design and manufacturing of custom windows that add to a home’s curb appeal, comfort and energy efficiency. •	Energy efficiency that exceeds the latest ENERGY STAR® criteria. Our doors keep warm air in and cool air out – helping you cut utility bills year-round. •	Built-in safety mechanisms. We use the highest-grade steel to build secure frames and deadbolts. •	A variety of patterns, colors and glass panels. 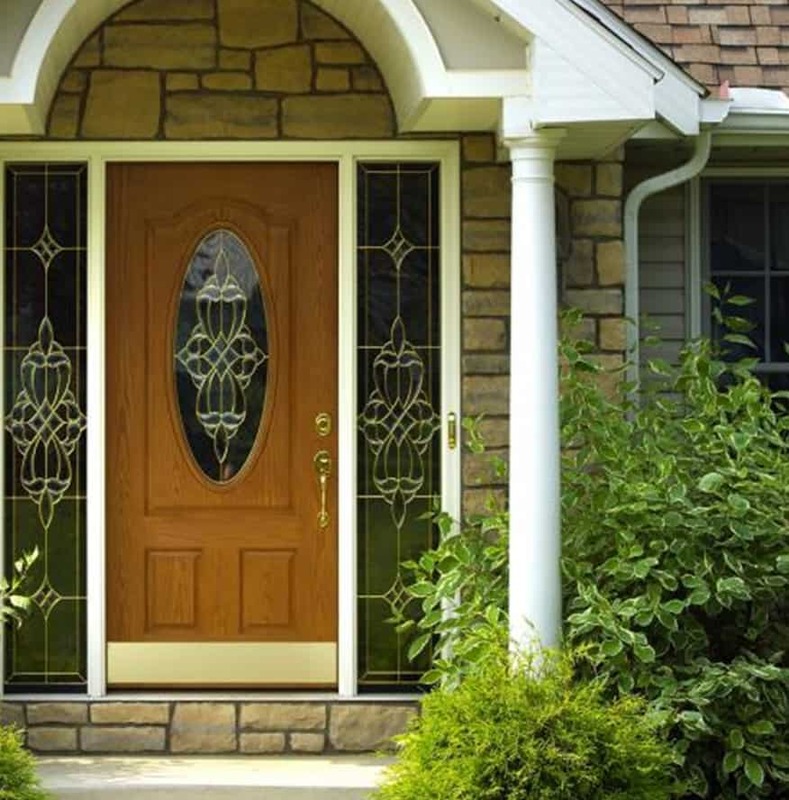 Your door can reflect the style of your home with an array of custom options. •	A great return on investment. Steel door entry replacement provides a 101.3% return on the cost. •	High quality vinyl and glass. All of our windows are equipped to stand up to the diverse Mid-Atlantic weather conditions – from the coldest snow days to the hottest summer afternoons. •	Ease of operation. We include tilt-in sashes for easy cleaning and operation. •	Energy savings. Like our doors, our replacement windows exceed the latest ENERGY STAR® criteria. •	Custom options. Choose from nine different window types, along with numerous glass patterns and custom window shapes. •	Return on investment. Window replacement has a 82.8% return on the cost when you sell your home. At Thompson Creek our installation experts use the #1 selling shingles brand in North America Timberline shingles. Our expert crews do it all from a pre-construction inspection, tear down, then installation of a roof built to the blueprint of your Arlington home. You can relax and know that the job will be done right by contractors who are accountable for excellent service. That’s why 97% of our roofing customers would happily recommend our roofing services. Contact us today for a free analysis and quote for roofing replacement on your Arlington home. If you’ve been looking for Arlington replacement windows and doors, your search is over. Learn more about Thompson Creek’s world-class products, get a free, no-obligation quote, and start your project for a more beautiful and energy efficient home today.